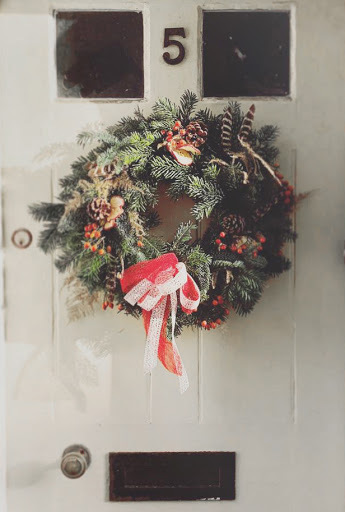 There is just enough time left to get making your Christmas wreath or centrepiece for the big day. 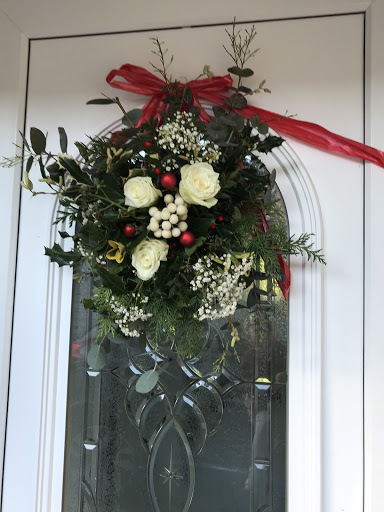 Whether you are planning to head to an arranged class with a professional overseeing your creation, or just wanting to have a go for yourself, there is a real sense of accomplishment to be had from making your own decorations for the festive period. 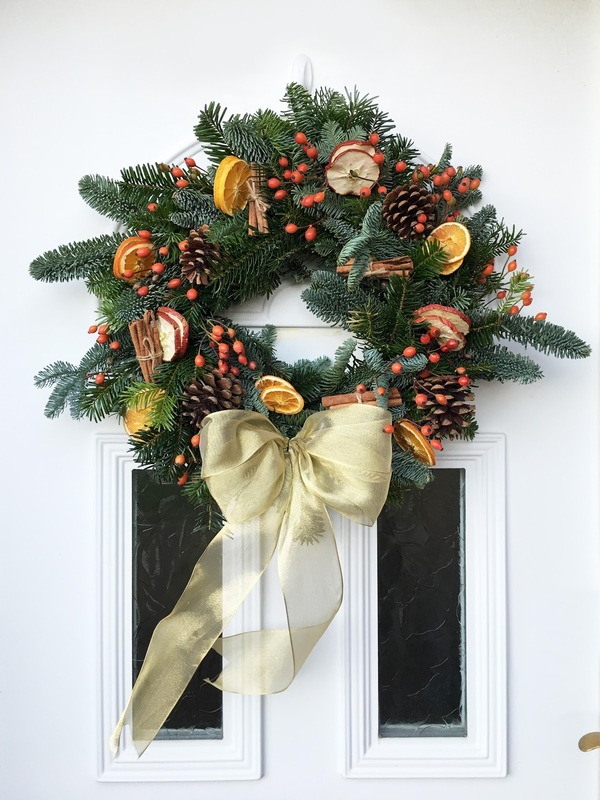 Most florists or garden centres will have everything you need to complete your wreath. Or, why not pick up your oasis and finishing decorative touches and then get yourself down to the nearest copse or wood where you can forage the exact foliage you are looking for. What a great excuse to wrap the kids up and get them out on a long walk through the beautiful countryside that we are blessed with on the Isle of Wight.